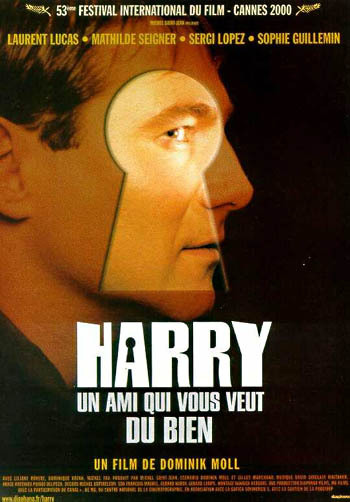 With a Friend Like Harry is a French Hitchcockian thriller from 2000. A couple are fixing up their country cottage when they run into a supposed high school friend of Michel's. Harry boasts with details about their friendship even though Michel doesn't remember him, he can't help but welcome him into their lives. 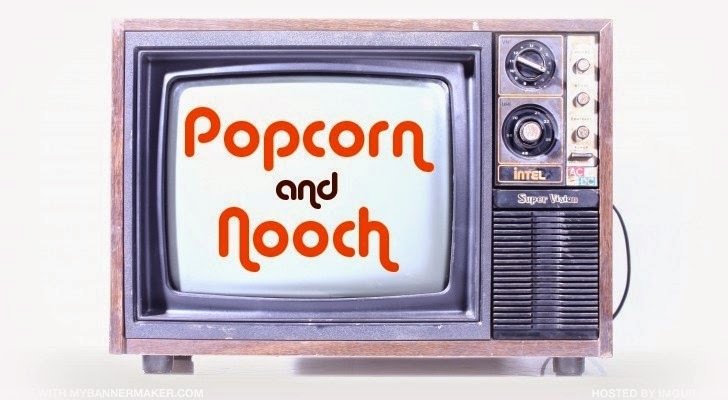 Harry and his girlfriend begin to live with the couple at the cottage where he goes from a charming old chum to a creepy obsessive dude raising suspicion and suspense. Most of the movie takes part in the French Countryside, so I thought I'd cook up something Frenchy and rustic. Cut the baguette in half longways and spread on the cashew cheese. 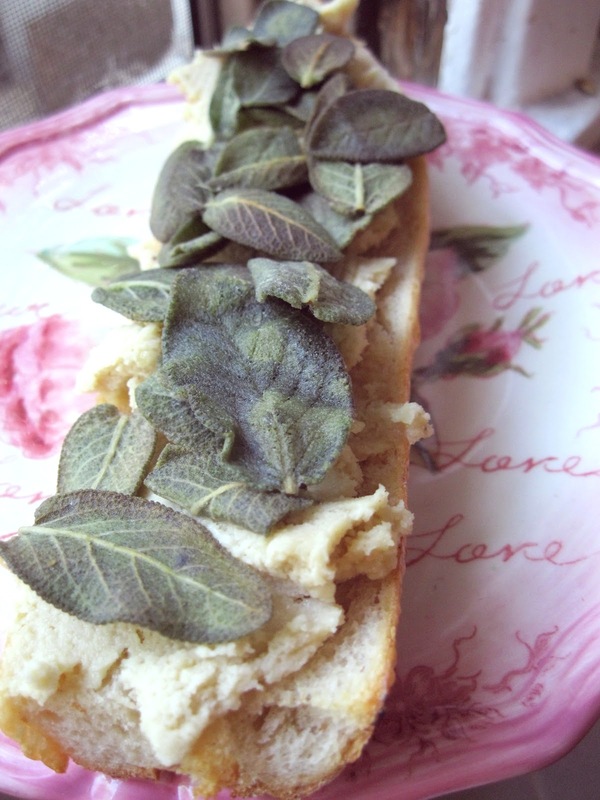 Melt some butter in a pan, take the sage leaves off the stems and crisp them in a pan. When crisp, top the bread with the leaves. I can't say I have an exact recipe to give you for this one. I made this for lunch last week and just didn't think to plot out a recipe. So I'll tell you what is in it and just cook with your heart from there :) it's a fairly easy one to improvise. Balsamic Glaze - Pour balsamic vinegar in a pan, heat slowly until liquid is reduced to a glaze. Drizzle this on last before serving. Serve up with a big piece of crusty bread.